Unfortunately, making just one wrong move can prove detrimental to your top and bottom line results. You could easily suffer less-than-stellar KPIs and lackluster market performance. It is imperative to understand your target segment typical booking window when rolling out an offer. Failure to do so won’t help produce your desired revenue results and may even cause a complete flop of a promotional campaign. Missing out on key booking windows, even by as little as one day, is a catastrophic mistake and can be avoided by taking advantage of dashboard and reporting features in revenue management software. Timing is not the only thing that is essential here. The Xotels team more than anyone else is focussed on ‘speed to market’. Time is of the essence. 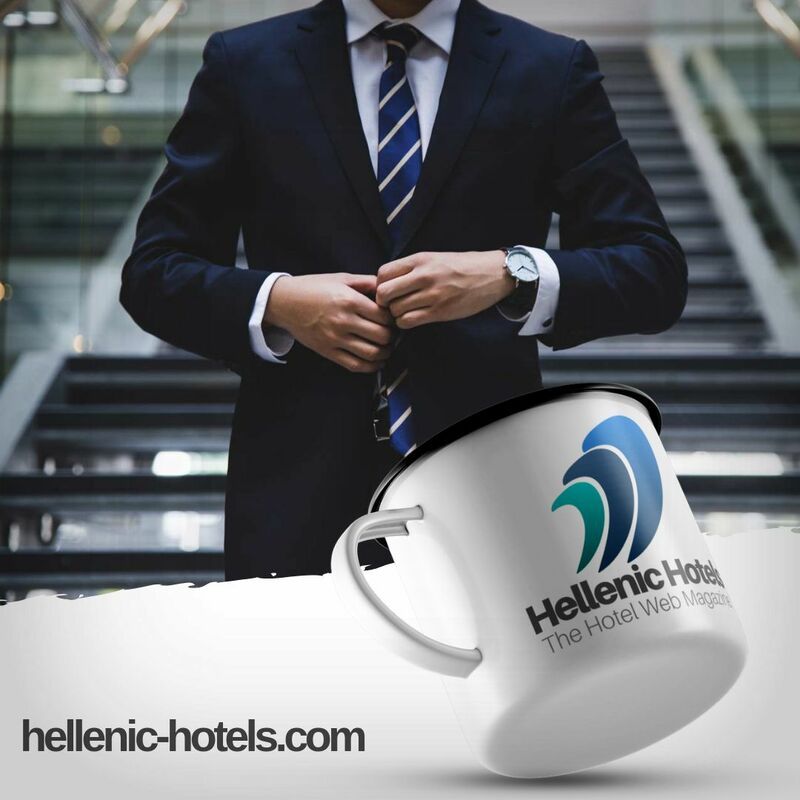 We aim to be more dynamic and work faster (more output) than our competitor hotels. Slow implementation times are costing money. Dynamics is what can get you ahead. Make sure you also pick and choose actions that actually generate revenue. A lot of time can be spend on many topics. The question is however how much does it bring in return to the bottom line. Unfortunately in many hotels a lot of time is spent on meetings, actions and promotions that don’t generate revenue. So measure what works, and ditch what doesn’t. Efficiency and effectiveness should not be underestimated. We agree on the importance of the Room Occupancy, of the understanding the business demand, and the need of to tracking on the pricing of the competitors, but the key for success on Revenue Management is on analyzing the ADR (average daily room rate) while improving the occupancy. Too much focus on only Occupancy or ARR (average room rate), could erode the business. In the end the bottom line is what counts. So a Revenue Manager should always be tracking the impact on the NRevPar (Net RevPar) or GOPPar (gross operating profit per available room). Failure to change rates can prove to be a major revenue losing mistakes made by hotels. Static rates prevent you from reaching your full revenue potential. Instead, rates should be changed often to reflect supply and demand in order to maintain a steady pace of bookings. Extraordinary high demand can throw an additional level of complexity into pricing decisions.Understanding that extra demand is not necessarily going to be on top of your typical business demand is essential. Haphazard pricing is also a common downfall for managers. By merely relying on a “gut feel” with no analytics behind your decision, you are only increasing your chance of making mistakes as well as missing out on other revenue-increasing opportunities. Hotel managers often fail to measure the impact of pricing strategy, something that can be easily achieved with the correct revenue technology and software. Revenue management software help you make data-driven decisions by providing vital information such as the booking history and details of rate discounts. With these solutions, managers can ensure they are maximizing revenue while still offering competitive and attractive rates for guests. Understanding booking patterns must also include gathering data from OTAs. While they may have been dreaded and feared by the hospitality industry at first, third party booking sites’ popularity gives hotel managers no choice other than to embrace them. You have to use them to your advantage, as distribution channels. This means that you do not simply jump on the bandwagon with any promotion or feature they are trying to sell you (background article). But rather you pick and choose what coincides with the strategy you have laid out for your hotel. As rule of thumb, make sure that you control your inventory and prices across all channels. You should not offer lower rates on more expensive 3rd party channels, than your own direct website. Leverage OTA for global distribution and future demand trends, and stay in control! While it was a prosperous year for many in 2017, it’s also important to realize that success doesn’t come without continuous evaluation and data analysis. Hotel managers should utilize data, trends and technologies to their advantage, ensuring positive revenue results and business success for their hospitality business. Using the right revenue management tactics and avoiding the above mistakes, will make your hotel revenue management strategy more successful. PS. A quote we use in Xotels: "The difference between a good revenue manager and a great revenue manager. Good revenue managers enjoy thinking about high level theories, macro economic changes and general market trends that affect their properties. Great revenue managers know that the devil is in the details. Control over details allows you to understand your property performance inside out."